*First Responders Appreciation Cash for active members of an eligible First Responders Association. Ford Military Appreciation Cash for active military, Army, Navy, Air Force, Marines, Coast Guard, National Guard, Reservists serving on active duty, members of Delayed Entry/Enlistment Program, Veterans, Military Retirees, Military Med ically Retired Personnel, Spouse/Surviving Spouse and other household members. 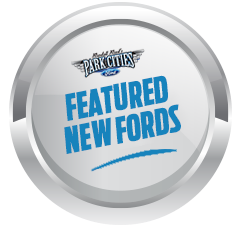 Valid on purchase or lease of eligible new â15/'16/'17 Ford vehicles, not available on Mustang Special 50th Anniversary Edition, Mustang Shelby GT500, Mustang GT350, Ford GT, Mustang Boss 302, Focus RS, and F-150 Raptor. Offers may not be used with other Ford private incentives or AXZD-Plans. Limit one offer per vehicle even if qualified for both. Limit of five new eligible vehicle purchases or leases. See dealer for complete details. 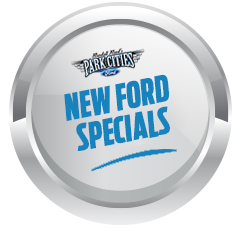 For all offers, take new retail delivery from dealer stock between 5/20/16 and 7/5/16.